What are some of the pitfalls to avoid when talking to kids? When communicating in general? 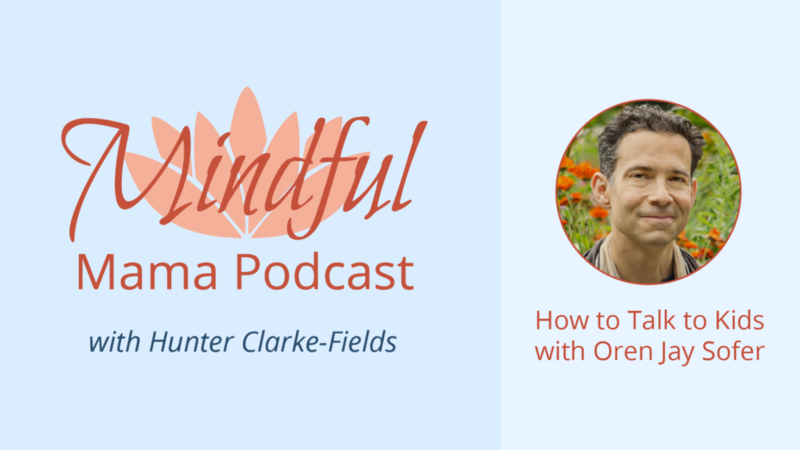 In this episode, I talk to Oren Jay Sofer, author of the new book, Say What You Mean, which brings together mindfulness and NonViolent Communication. Learn simple yet powerful practices to develop healthy, effective, and more satisfying ways of communicating. Two questions that will transform the way you talk to your kids. We live with cultural messages so deeply embedded we’re not aware of them. Communication patterns are physical and encoded in our nervous system. Oren Jay Sofer teaches meditation and communication nationally. A member of the Spirit Rock Teachers Council, he holds a degree in Comparative Religion from Columbia University. He is a Certified Trainer of Nonviolent Communication, Senior Program Developer at Mindful Schools, and a Somatic Experiencing Practitioner for trauma healing. Oren is the author of Say What You Mean: A Mindful Approach to Nonviolent Communication. Learn more at www.OrenJaySofer.com.